Being a teen is hard - but you are not alone. 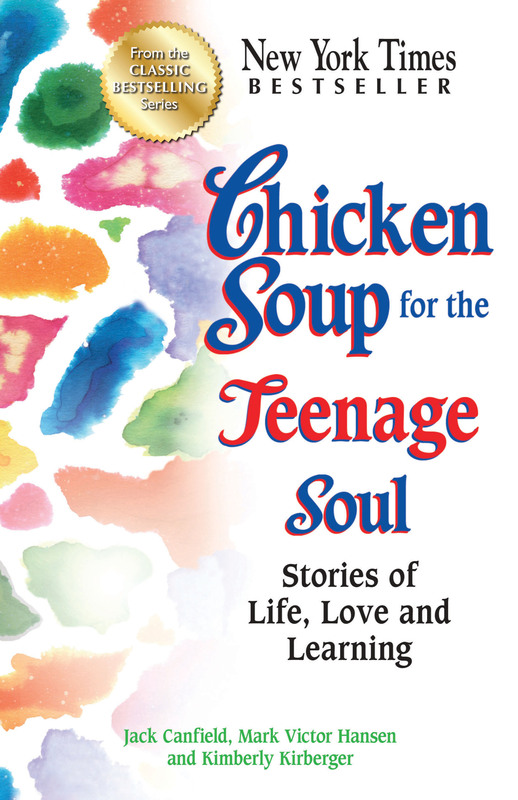 This book is filled with stories that will make you laugh and make you cry. It will act as a best friend, keep you company, motivate you, and reassure you that other teenagers have been through the same ups and downs and have come out okay.